Restretch Your Carpet with the Furniture in the Room! Stretch Master is a carpet stretching service created from the growing customer demand for carpet stretching. Since serving our customers in the Whitehall, Emmaus and Allentown area, customers have told us repeatedly, "Find a way to restretch my carpet without removing the furniture from the room!" Stretch Master does just that! Stretch Master will restretch your carpet with the furniture still in the room and without compromising the quality of your carpeting by using our expert carpet stretching tools and professionals. As a matter of fact, we will guarantee our carpet stretching services for the life of the carpet! Don't spend extra money replacing your carpet, choose Stretch Master to restore your carpeting for just a fraction of the price. We promise you'll be more than satisfied at the superior quality of our work from the best carpet stretching team in the business. 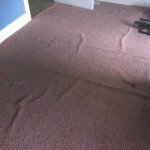 We also offer complete water removal service, including pad replacement and re-installation of your carpet with the stretch master system. For carpet water remediation services, we offer fast emergency service to ensure that your carpet is not damaged beyond repair. 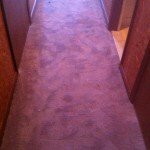 Check out more of our carpeting restretching and installation services below. Carpet installations over wood floors utilize commercial architectural strips or two single-wide wood strips (double stripped). Carpet installations over concrete floors utilize architectural strips (double wide), which shall be fastened by power nailing or drilling. All padding seams are taped. All carpet seams are sealed and made with the highest quality seaming tape and are guaranteed not to have any gaps, peaks, gullies, or overlaps. All carpets are power stretched, both length and width, so as to remain wrinkle free. The carpet shall remain fastened to the perimeter of the installation. The seam will remain bonded. The carpet will remain wrinkle free. ALL RESTRETCHED CARPETS ARE GUARANTEED TO REMAIN WRINKLE FREE FOR THE LIFE OF THE CARPET. This guarantee is not covered by spills, stains, water, fire, chemical damage, abuse, rips, tears, dry rot or pulls from vacuum cleaners or drilling; carpets pulled up from the edge due to construction or remodeling; pet damage, neglect, wrinkles created by dragging or sliding of heavy furniture such as pianos, entertainment centers, gun safes; delamination, pilling, fading, or any defect associated with the manufacturing process; wrinkles or problems created by improper cleaning methods, such as over wetting. This guarantee applies to the original owner, is not transferable, and must be accompanied by the original receipt. Most stretches are done under one hour per room. The Stretch Master system is so powerful that large, heavy furniture (i.e. pool tables, pianos) are all in a day's work for the Stretch Master mechanic. No need to remove the furniture prior to the restretch process. The Stretch Master system represents your best floor covering value because it's guaranteed for the life of the carpet. Why did my carpet wrinkle? 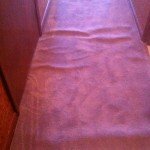 The most likely cause of wrinkled carpet is because it was not power stretched in the installation process but was installed exclusively with a knee kicker. 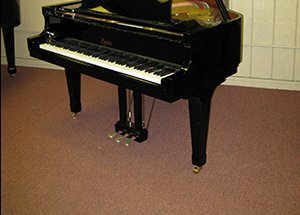 How will Stretch Master repair my carpet? Stretch Master will restretch your carpet with a power stretcher using a unique power stretch system that will get your carpet so tight that we will guarantee the work with a lifetime warranty. Do I have to remove my furniture from the room? No. Stretch Master has engineered this service with you, the customer, in mind. Our unique service restretches carpet while the furniture is in the room. Call us for details! Jeff and Adam did an excellent job. 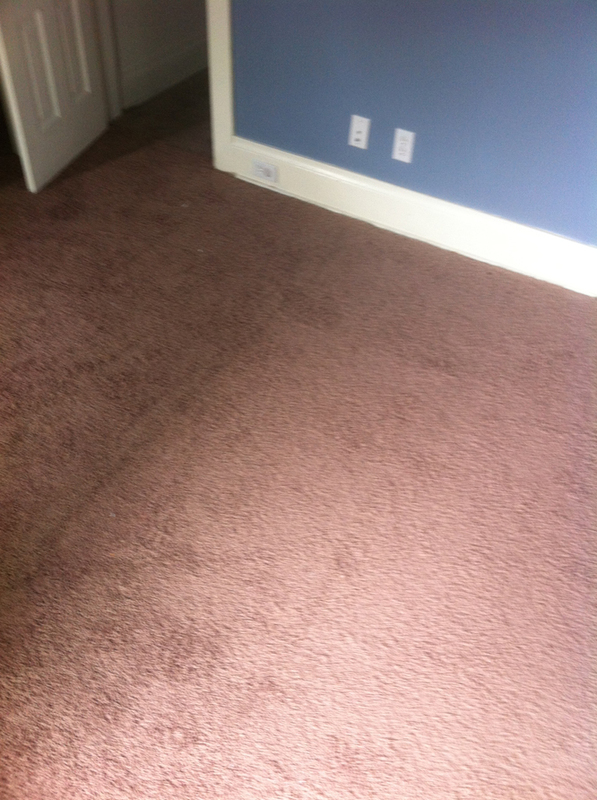 Our carpets needed stretching and did not look right, but with their expertise, the carpets look like new. Jeff not only does his work properly, he also explains why things happen and how to fix them. Good team and i would highly recommend them. Jeff and his son, Adam, came in and did an amazing job! I didn't have to move any furniture, they were ready to answer any questions, and they did the job quick and very well! My carpets look awesome! It was neat to stand on the carpet and watch the wrinkles disappear right under my feet! Stretchmaster technicians just completed stretching my living room carpet. They were courteous, explained the process thoroughly and stretched my carpet without removing the furniture from the room. Bravo for a job well done!! Jeff did a super job. 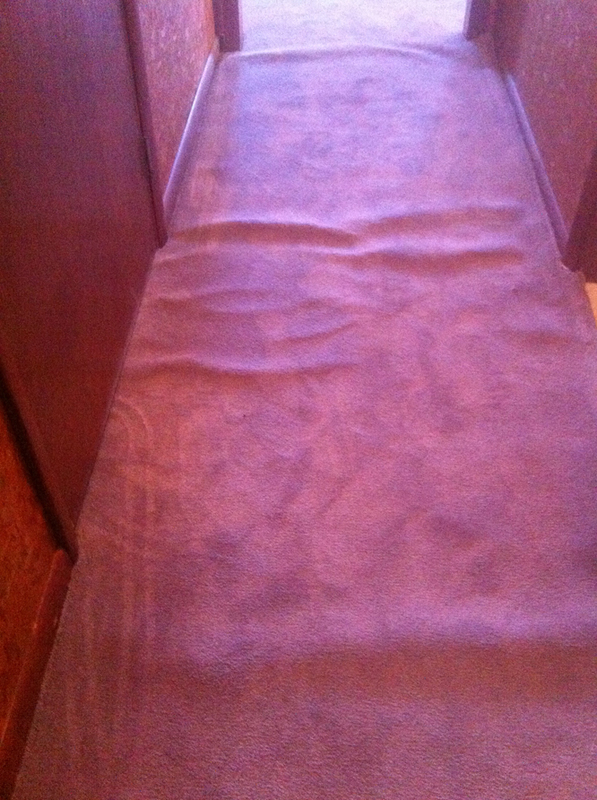 I'd had this carpet installed many years ago and a wrinkle started to appear after not too long. If I'd known how quick and easy it was to get the wrinkle fixed, I'd have done it years ago. It's key that Jeff's system does not require you to empty the room first. Amazing job! Stretched carpet in my clutter filled bedroom without moving anything! Living room looks great also! Fast service, great guys. Would definitely recommend. 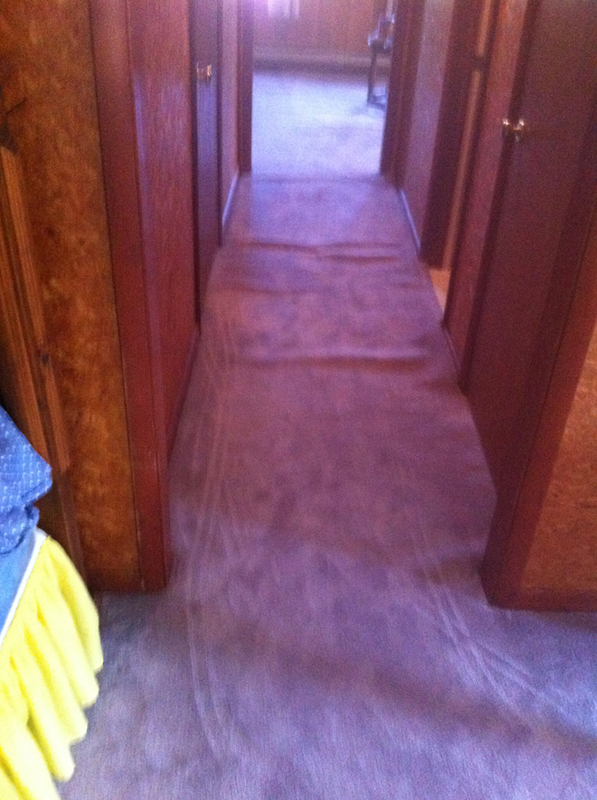 Stretch Master came to my house and re-stretched my carpets with the furniture still in the room it was unbelievable. They did a great job!! I couldn't ask for a better experience. I would recommend them to anyone. I had Stretch Master here to stretch out carpets in my home. I could not believe the wonderful job that he did. WITH THE FURNITURE STILL IN THE ROOM. I would recommend this company to anyone. Great Job!!! Jeff and his son Adam responded to my request within days of my initial contact. They were great to work with and completed my whole house in less than a few hours and I did not even have to move the furniture! I will be recommending them to anyone that needs their carpets stretched. 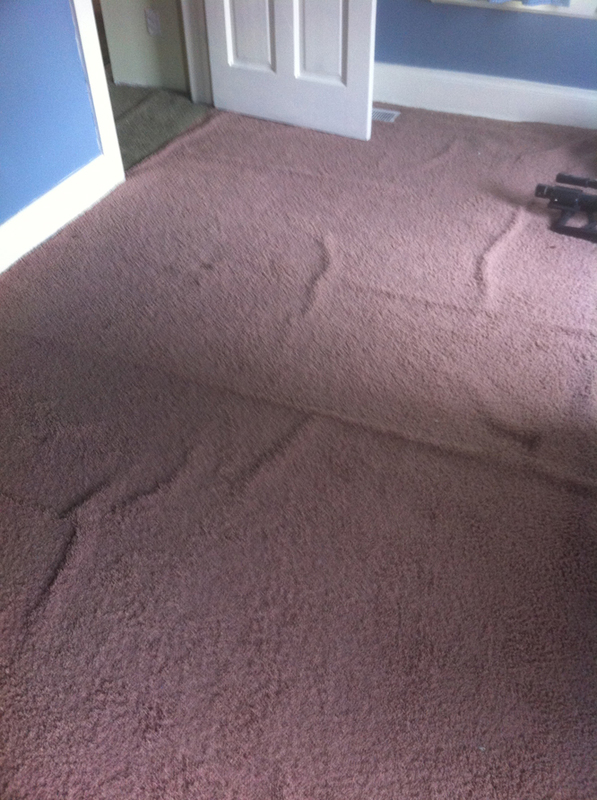 Don't deal with unsightly carpets for another day. 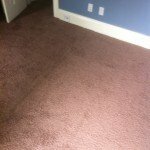 With our specialty carpet restretching services, your carpet will look like new again, saving you the expense of having new carpeting installed. With extensive experience in the field of carpet stretching, the team at Stretch Master uses the best tools in the business to ensure perfection in every job. 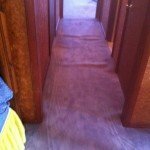 We also specialize in water damage repair for carpeting and flooring. 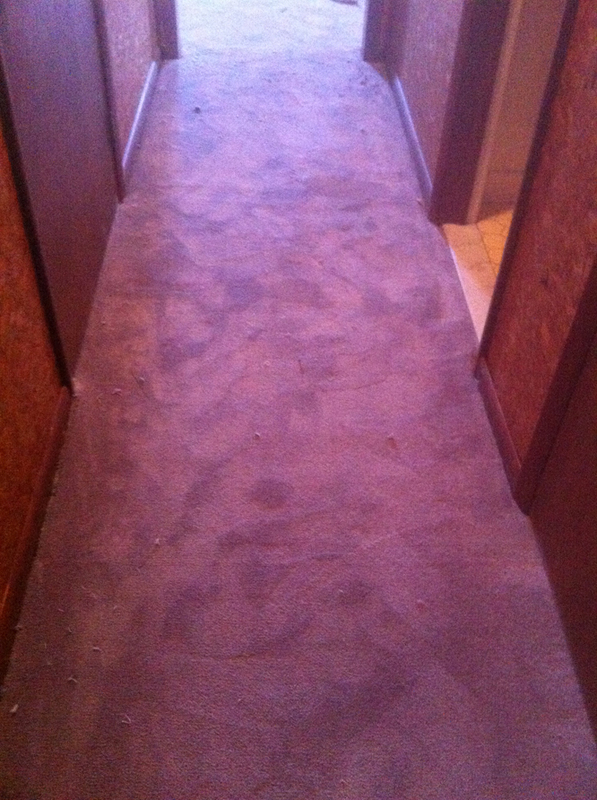 Call us today for our expert carpet services.